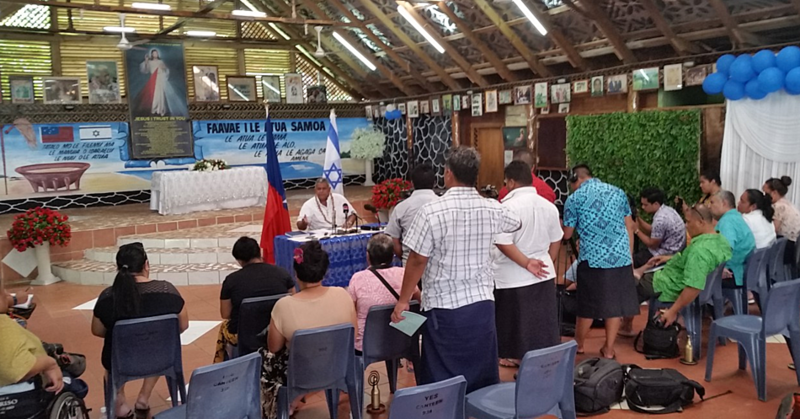 A three day training session facilitated by the International Labour Organisation in collaboration with the Samoa Workers Congress, highlighted some issues faced by the workers here in Samoa. Held last week at the Orator Hotel, the training aims to strengthen capacities of the unions in the Pacific by promoting freedom of association and decent work through effective organizing strategies and leadership skills. This will contribute to increased understanding of the re-established Samoa Workers Congress to effectively make contributions to policy reform agenda of the social partners, strengthening of trade union structures through the promotion of freedom of association and organizing campaigns and enhance the capacities of union to develop Negotiators and educators as leaders to Promote collective bargaining, decent work and foster communication exchange & networking amongst unions for organizing and actions for decent work in Pacific. In an interview with the I.L.O. 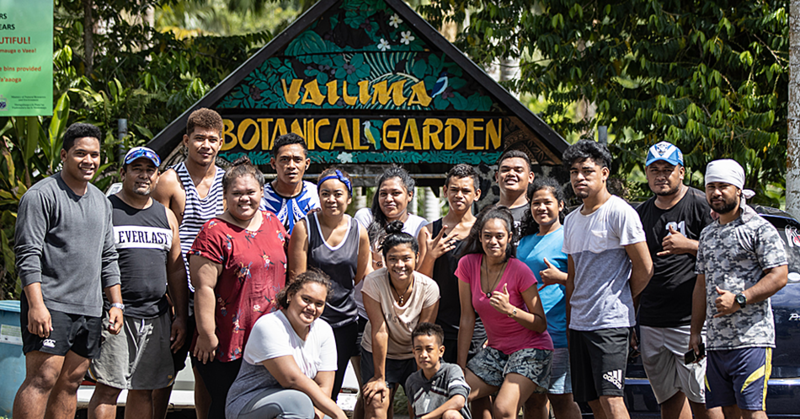 National Coordinator (Samoa) Peni Tomasi on the last day of the training he talked of some of the issues that are faced by the workers here in Samoa. “The issues in Samoa is to get all the organisations to raise awareness of their rights under the two convention 87 and 98 which is the right to organise and collective bargaining and also a freedom of association,” said. “The issue is trying to get other association to come under the Samoa Workers Congress umbrella body but it is up to them to come under this umbrella. Mr. Tomasi highlighted that one of the major issues with workers in Samoa is not having a strong voice. “Then they always have that feeling of excluded from decision making,” he said. “What I mean by this is if the employer is presenting the contract this means the workers cannot go against that and once they are given the contract that is it, they have to sign. “The reason why it’s because the worker doesn’t want to lose his/her job and they don’t want to go against their employer but as a worker they have all the rights to agree to all the terms and conditions and they also have the right to look at the contract to see whether they agree or not and that contract is under the provision of Labour Employment Relation Act 2013. “They have all the rights because the labour act is the minimum measure of terms and conditions so they (workers) have all the rights to question. Another key factor of the training is that some participants of the training had a lot to learn from Samoa. 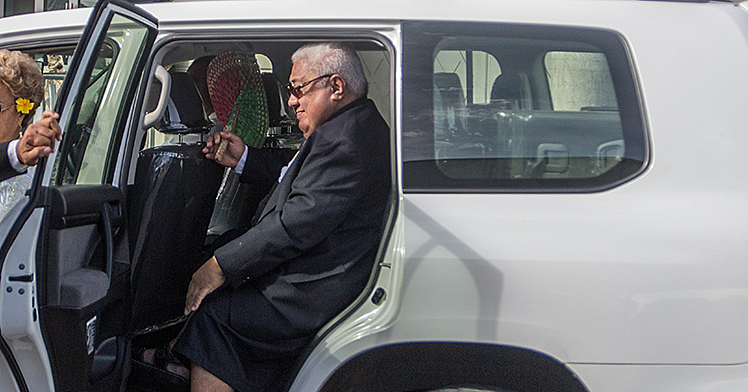 “Some of the issues that we covered are not from Samoa but in other countries,” he said. “They have their own organisation but not a national body or an umbrella where all these work organisations needs to go under. “Some of the countries like Tuvalu have only one organisation whereas we have different organisations. “So far some of the countries are not in the Tripartism yet but they are member state but there is no forum like the Tripartism forum unlike us we have a tripartite forum which is chaired by the C.E.O. of M.C.I.L. and four members of government, four employers and four workers in that forum.